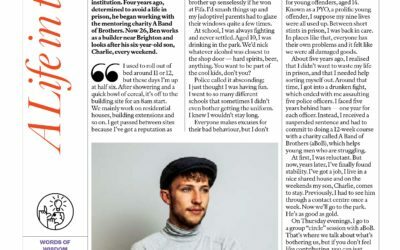 Ben Dalby, a mentee from abandofbrothers Brighton, is interviewed for ‘A Life in the Day’ in the Sunday Times magazine. 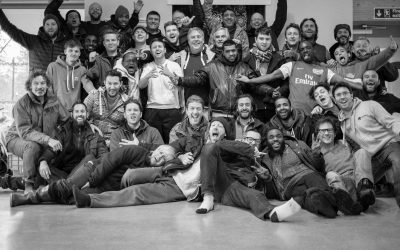 abandofbrothers Bristol – Can you make a difference in a young man’s life? abandofbrothers Oxford – Can you make a difference in a young man’s life? 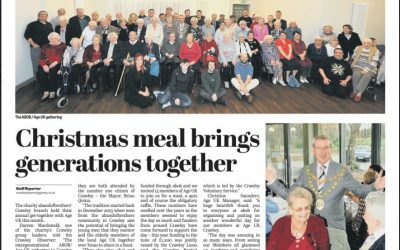 Cornwall abob receive £4,000 grant from police. 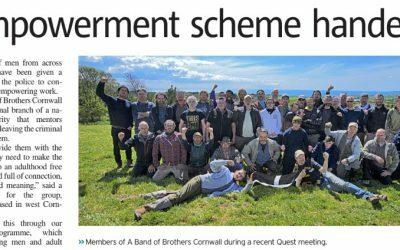 The Cornishman reports on abob Cornwall. 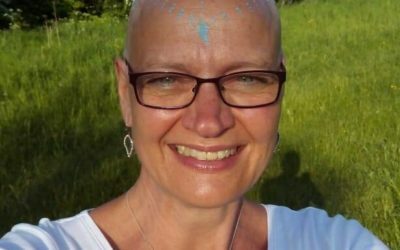 Silvia Siret shaves her head for abandofbrothers! 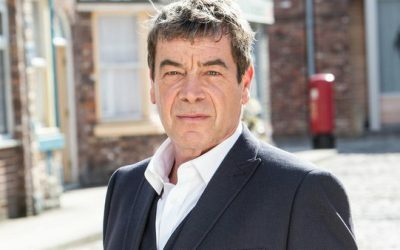 This week Corrie’s Johnny Connor (also known as actor and abandofbrothers member, Richard Hawley) is launching a fundraising campaign for the Abandofbrothers’ Rites of Passage Centre which will the first of its kind in the UK. Are you a man who would love to feel like you are doing something to make your area a better place? Would you like to be a valuable gift in a young man’s life? Do you have hard earned wisdom of success or failure (or both!) in life to pass on? We’re looking for more men to join our new Portsmouth aBandofBrothers community! 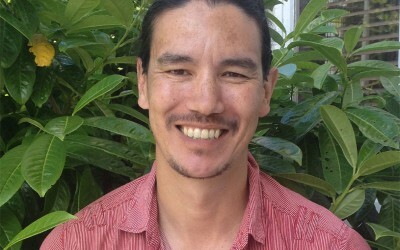 James Wong, Eastbourne abob’s project leader, explains what abob is all about, as well as mentioning that ‘we have seen an 82 percent reduction in the severity of offending behaviour after the Quest Programme.